Flora. 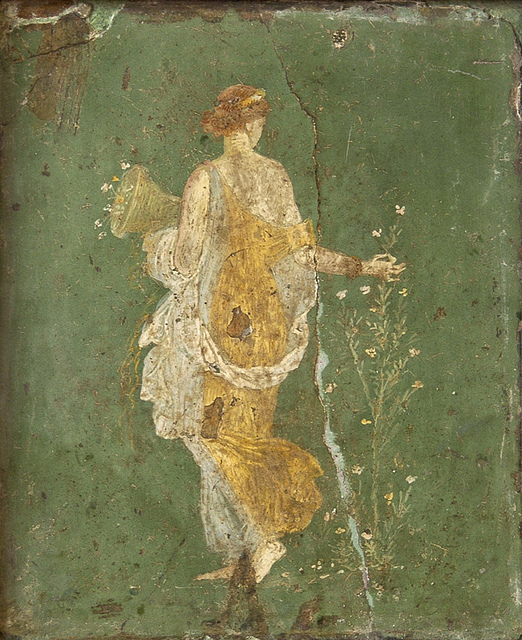 Fresco from Stabiae. Inv. No. 8834. Naples, National Archaeological Museum.